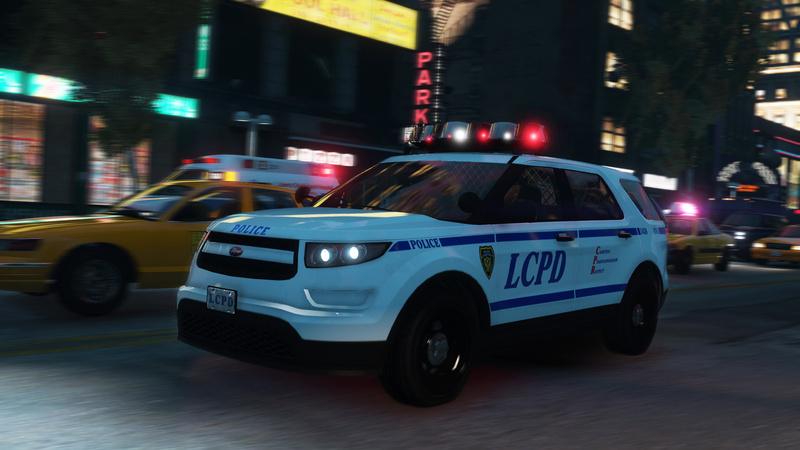 The latest addition to LCPD's seemingly never-ending fleet of utilitarian trucks, this time the most eco-friendly and controversially modernistic police utility vehicle to date. 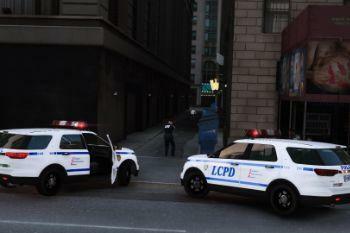 Strictly no PIT operations in this one; one hit to the chassis and LCPD get a nasty bill to add to their funding crisis. 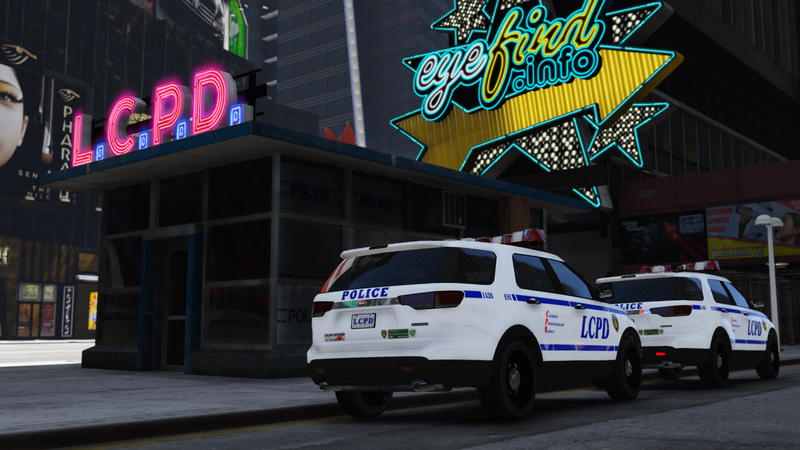 The LCPD take on the latest lore-friendly police vehicle to hit the GTA V scene - the Vapid Scout. 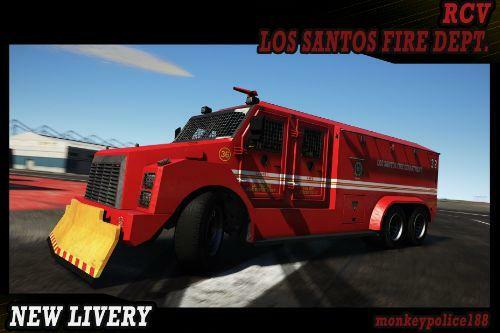 Originally created by GCT and ported to GTA V by Dani02. 2. 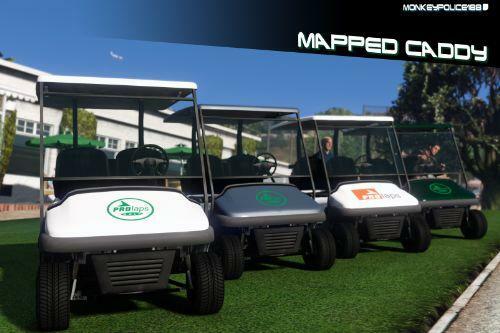 Navigate to the 'mods' folder or create it in the GTA V folder if you don't have it. 4. 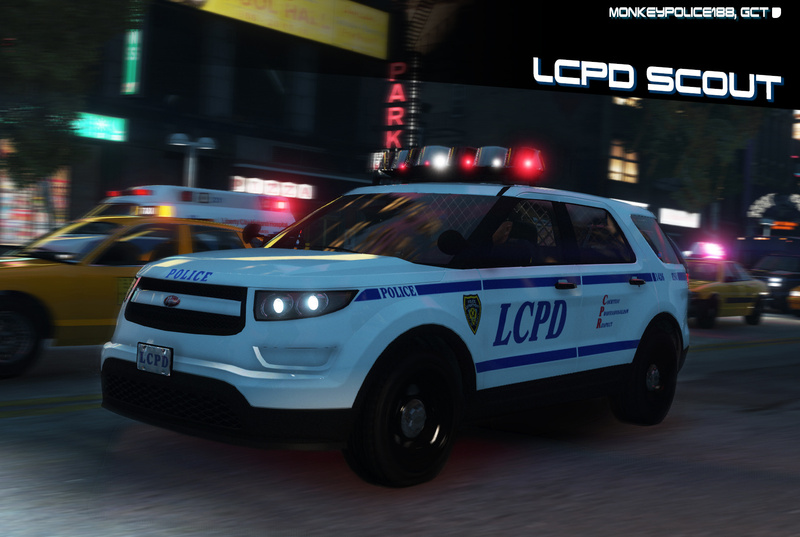 Copy the 'lcpdscout' folder found within the Add-On archive into the mods folder. 5. Navigate to 'dlclist.xml' in update\update.rpf\common\data\. Right click and select "move to mods folder", or "show in mods folder" if you already have. 6. Add "<Item>dlcpacks:\lcpdscout\</Item>" to the bottom of the list within the dlclist.xml file. 7. If done correctly, the mod should be ready to use. 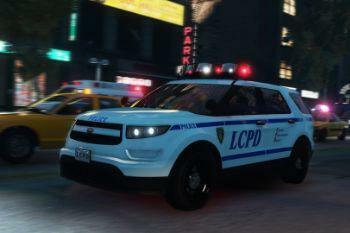 The vehicle serves as an add-on vehicle, modelname "lcpdscout". - Rockstar Games - Original model, textures, and parts. 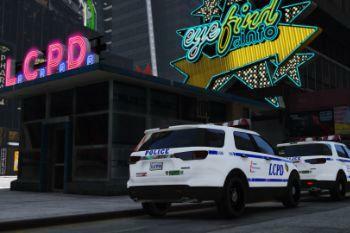 - GCT - NFS:MW Model Conversion to GTA IV. 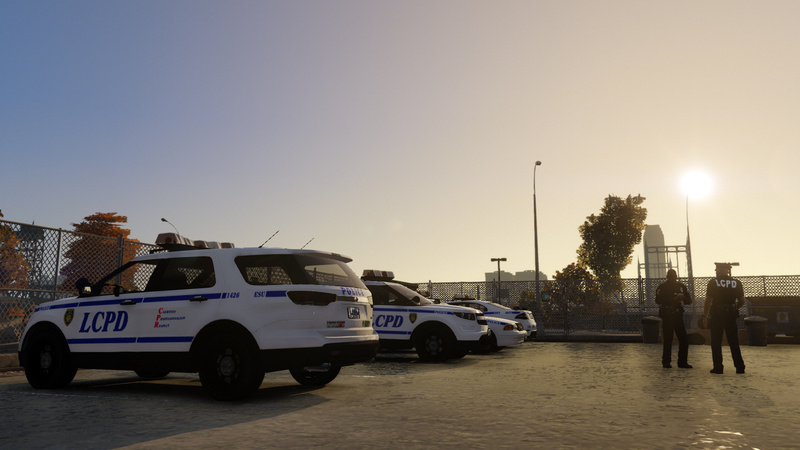 - Dani02 - Conversion to GTA V.
- Vx5 Voltage - Scout Police model and Improvements. Ford Interceptor style wheels. Centre dashboard console. 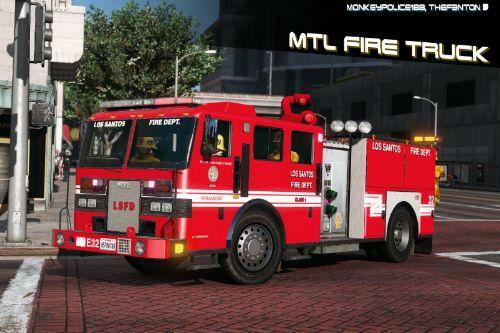 - Voit Turyv, Vx5 Voltage, Skitty - Interior equipment and textures. - 11john11, llayArye - Mapped Vapid Scout. DISCLAIMER: Do not modify or re-upload without author's permission. 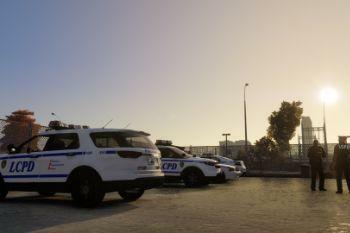 Do not use in FiveM without permission. Do not request ELS versions. 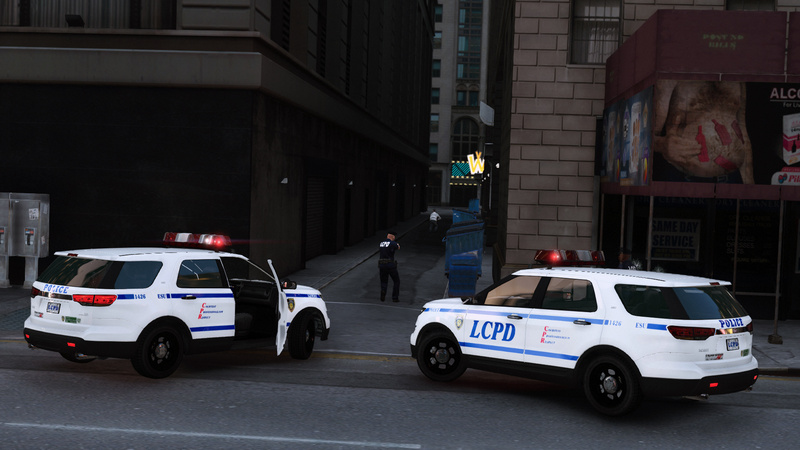 Did I miss something regarding Liberty City mods? 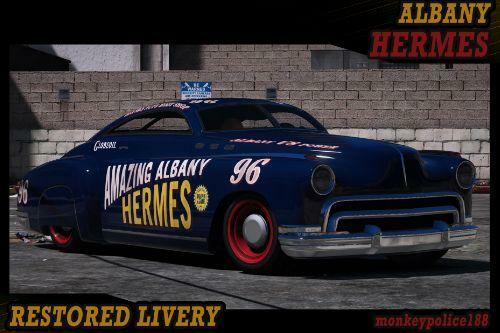 How do some of you showcase your cars there...? Nice! But the lightbar just seems a tad too big and a bit too far forward. 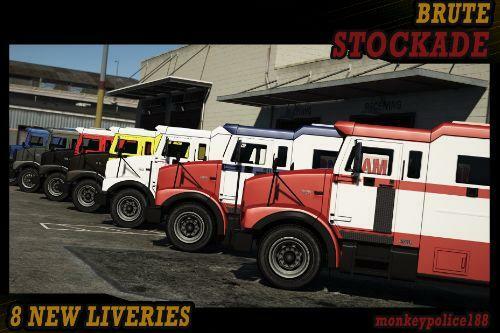 looks epic, would be epic if you did mutiple liveries for gta 5, keep up the good work !